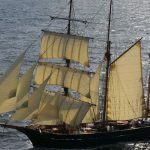 LOA was built as a three-masted schooner in Svendborg, Denmark in 1922 – and restored as a barquentine in Aalborg, Denmark 2004-09. 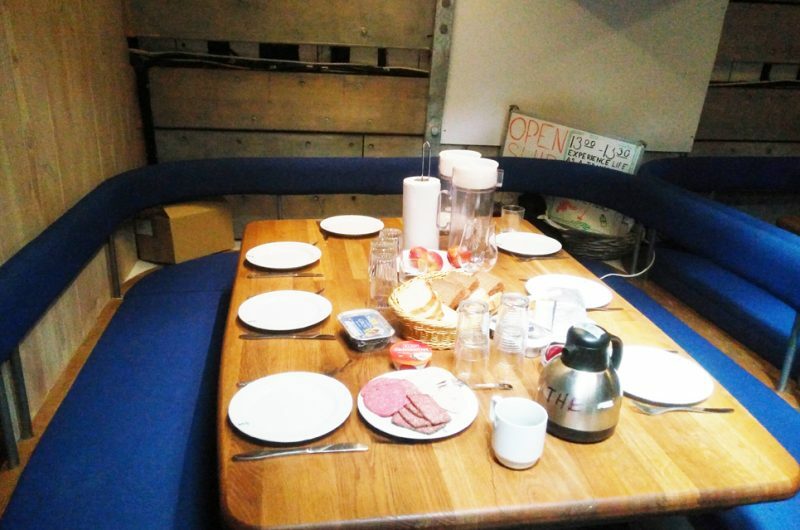 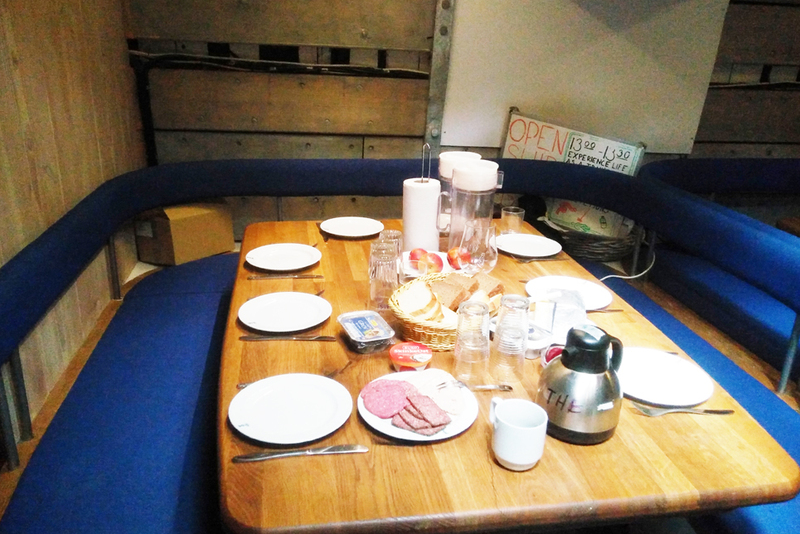 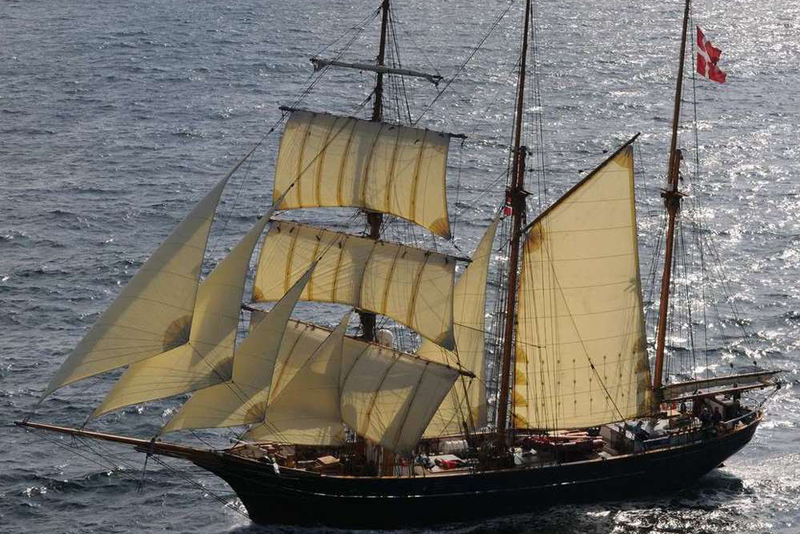 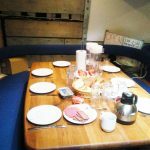 The vessel is owned by the Danish sail training trust, Tall Ship Aalborg Fonden. The home port is Aalborg, host of the Tall Ships’ Races in 1999, 2004, 2010, and again in 2015. LOA is Denmark’s third Class A ship, the two others being the full-rigged ships DANMARK and GEORG STAGE. 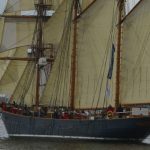 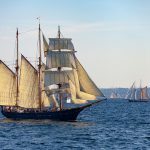 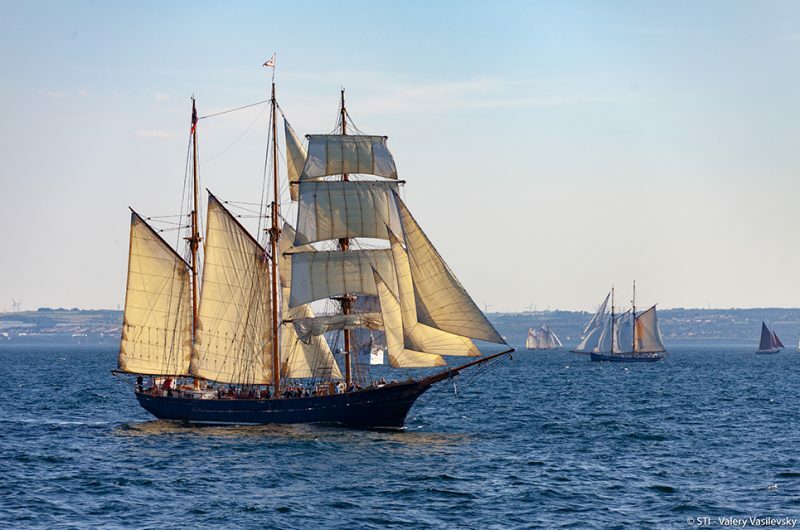 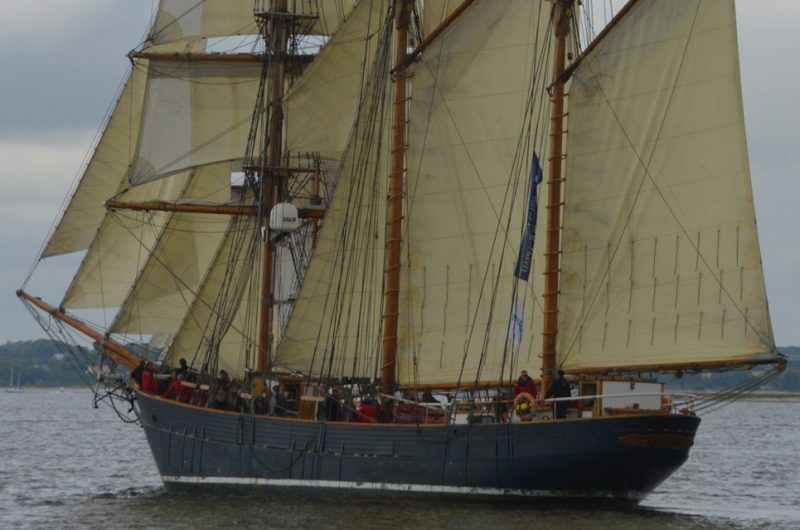 LOA is a regular participant in The Tall Ships Races.